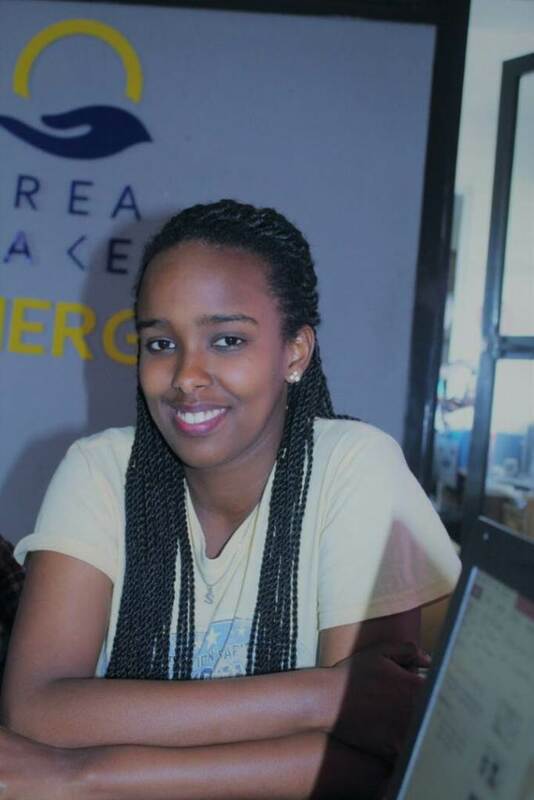 My name is RUZIBIZA Samantha I am Rwandan and I come from Kigali the capital city of Rwanda. I attended Sinhgad Technical Education Society (STES-Rwanda) from 2014 to 2017 with a major in Civil engineering. I am the co-founder and the design engineer of Ibaze group made of 12 members from different engineering disciplines (Electronics and Telecommunication Engineering, Computer engineering, Civil Engineering, Mechanical Engineering and Electrical Engineering). All the team members of Ibaze group are members of FABLAB Rwanda which is also the source of mentor-ship and prototyping support. The mission of Ibaze group is to overcome the hardest problems in Africa particularly Rwanda by introducing industries related to the creative solutions. My responsibilities involve doing research-oriented engineering in the areas of Energy, water access and food security. We have so far came up with Solar car made in Rwanda and solar powered pesticide sprayer that has attracted investors in face the gorillas investment event. I have designing skills that accumulated in various projects that I have worked on where in various agricultural sector tech projects. With such ambitions I am seeking for further expertise in Digital Fabrication that I can incorporate in custom made products in my group's business.